Many are not aware of the fact that there are acceptable levels of arsenic in drinking water. The new arsenic standard of 10 parts per billion (ppb) replaces the old standard of 50 ppb, which had originally been established in 1942. Arsenic naturally occurs in soil, rocks, and air and is naturally released into the environment through erosion, forest fires, or volcanoes. Arsenic also finds its way into the environment via man-made products like wood preservatives, paints, drugs, soaps, agricultural activities and mining operations. Long term exposure to arsenic can lead to cancers of the bladder, liver, skin, kidneys, lungs, prostate and skin. It can also lead to endocrine effects like diabetes, neurological, immunological, pulmonary and cardiovascular problems. Additionally, it can cause cognitive problems for children and it has been linked to poor circulation in feet and lower legs. Contamination from Arsenic in drinking water is worse in many western states. 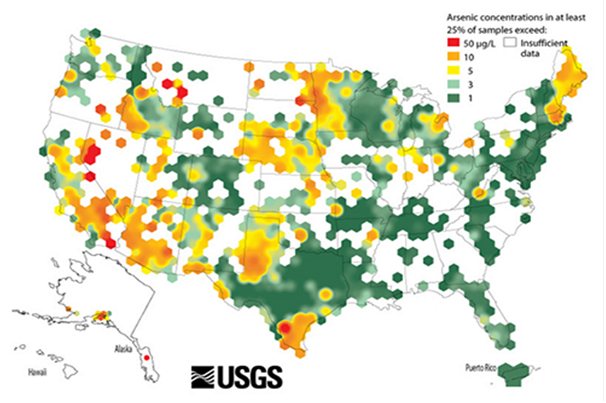 As can be seen on the USGS (United States Geological Survey) map of arsenic concentrations, there are areas where arsenic is a real problem. Arsenic levels in drinking water in public supplies are kept below 10 ppb, but well owners must be careful to test their own water on a regular basis. 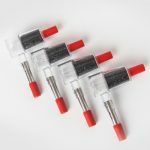 Samples of water must be sent to a laboratory to test well water at least once a year. There is generally a fee for this. It is important to remember that boiling water concentrates arsenic and chlorine will not remove it. It is believed that 13 million wells contain arsenic levels above EPA standards. Well owners must also be careful to check for lead, nitrates, copper and a host of bacteria. Those using public water might also be concerned with toxins and can protect their family with distillation. Arsenic exchanges ions easily and it can exist in many forms combining easily with other elements. The most toxic forms of arsenic are the inorganic ones. Because it takes on so many forms it is not always easy to spot. It sometimes looks more like a metal and sometimes more like a powder or metalloid. Because arsenic comes in so many forms, it is best to use distillation to remove all arsenic. 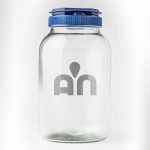 Arsenic contamination in drinking water is a known issue all around the United States, and can be removed with the help of water distillation and filtration. Reverse Osmosis or filters are only partially effective at removing arsenic. RO systems lose effectiveness over time and pretreatment is required. 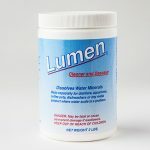 Filters alone are not enough to adequately remove all forms of arsenic. 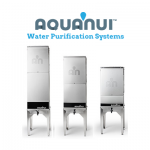 However, AquaNui brand water distillers remove arsenic and provide your family with 99.9% pure drinking water.